A rendering of the six-story, 112-key Vīb hotel, courtesy of TWC Management.  DENVER – TWC Management, a Colorado-based hotel operator and developer specializing in limited service properties, has announced plans to develop a locally-inspired Vīb®, a boutique hotel concept by Best Western® Hotels & Resorts, at 3560 Brighton Boulevard in RiNo. 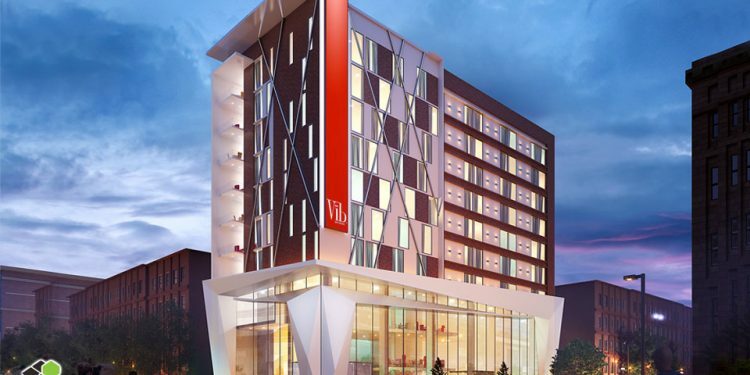 Designed for the connected traveler, this will be the first Vib hotel in Colorado. 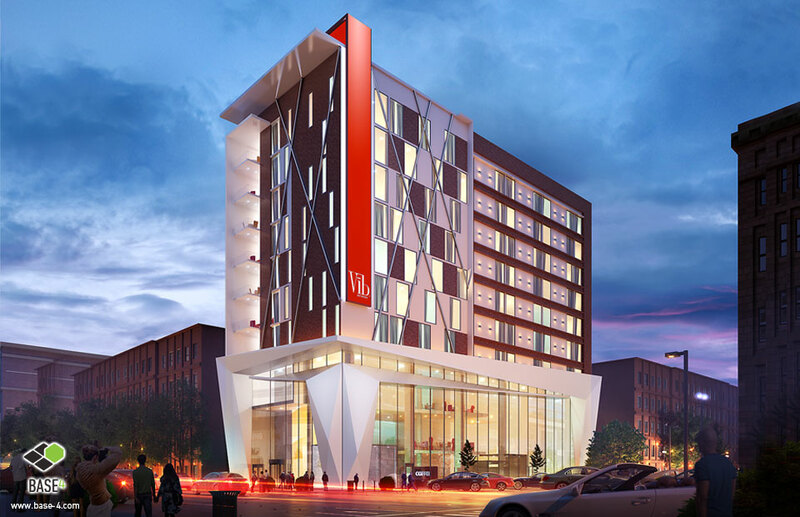 The six-story, 112-key Vīb hotel will feature amenities focused on convenience, technology and social engagement. In addition to dynamic social spaces, including a rooftop terrace with seating and lobby bar featuring local craft beverages and food, the hotel will also provide signature “Zen Zones” for guests to unwind. Other amenities include 2,000 square feet of meeting space, a ‘Grab and Go’ food service area, gaming pods, free Wi-Fi, a fitness center, and guestrooms outfitted with Smart TVs and workstations with Herman Miller desk chairs. Studio PBA serves as the local architect on the project. Vīb’s industrial design takes its cues from the surrounding RiNo neighborhood. Strong angular façade elements, sophisticated detailing and ample glazing allow for maximum transparency and street activation to connect the hotel with its urban context and draw people into the ground-level lobby. 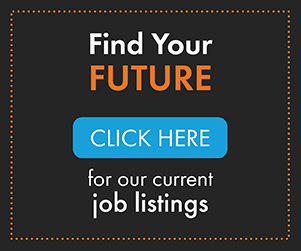 Vīb currently has two other locations in Antalya, Turkey and Springfield, Missouri. TWC Management currently owns and operates three Best Western-branded hotels in Colorado and Wyoming.